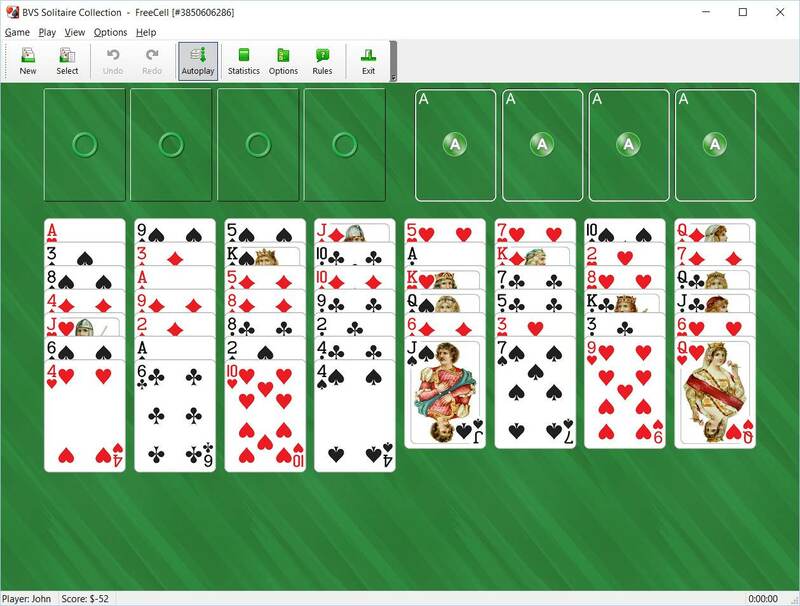 Buy BVS Solitaire Collection for Windows PC, Mac OS X, or iPad/iPhone to play Freecell Solitaire and other solitaires. BVS Solitaire Collection contains several hundreds of solitaire card games, including 12 freecell-like games. Over 100 original solitaire variations not found elsewhere are also included.